What a complete loser! 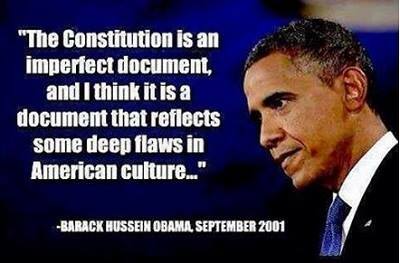 Our Constitution is as near a perfect document as any that exists. It has been the inspiration and model for the constitution of every free country that has been established in the past 200+ years. But in order for our Constitution to work it has to be obeyed and enforced, especially by complete losers like King Hussein….